Anchor of Faith Full Gospel Church believes that the entrance of God’s word in the mind of a child at an early age is an everlasting investment and divine treasure which will be a guiding compass as the child grows to adulthood. It is our goal to train all children from our church in Godly truth, and when they are older they will not depart from it. 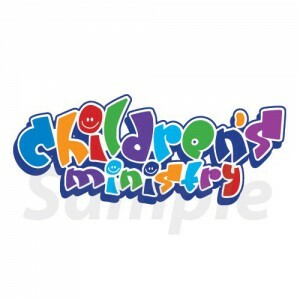 (Proverbs 22:6) We aim to use simple and effective ways to convey the gospel in our children’s ministry according them the opportunity to experience God at a young age and be grounded in the word of God. Anchor of Faith Full Gospel Church Hospitality Ministry helps to provide the needed support to our members, visitors and partners within and outside the church setting. The Ministry is founded to extend the love and compassion of our Lord Jesus to all humanity, and its existence is to serve with a spirit of excellence and friendliness, by the grace and favour that God has imparted upon us. 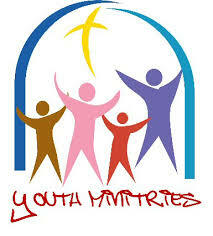 We aim to serve and support our members, visitors and partners just as Jesus has commissioned us. 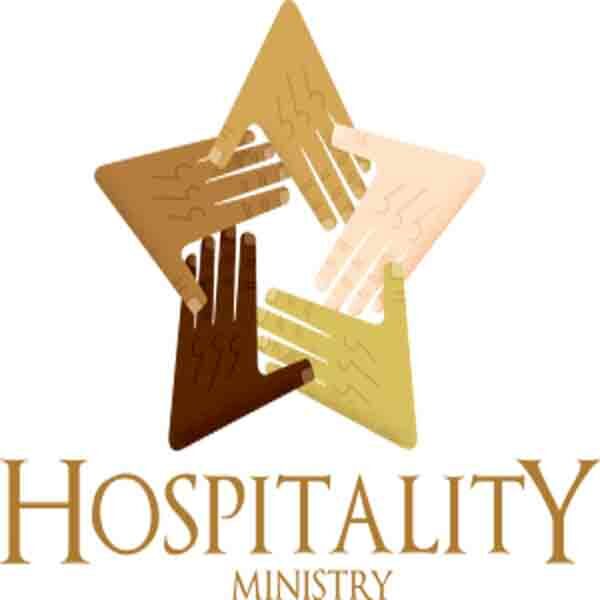 The Hospitality Ministry aims to establish “Kingdom Mentality” in helping and supporting those in need, and make everyone feel loved irrespective of background or culture. The Hospitality Ministry Session consists of: Prayer, Visitation, First Aid, Peace Keepers, Counselling, Ushering, feeding the hungry with physical and spiritual food and also providing for those in need etc. 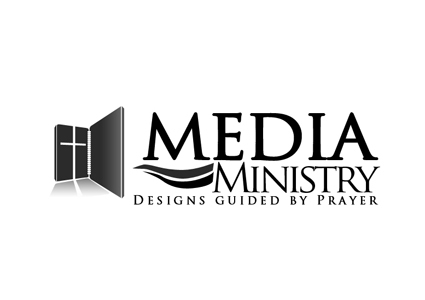 The purpose of the Media Ministry here at Anchor of Faith Full Gospel Church is to carry the Gospel of Jesus Christ to our visually-driven, ever-changing world through the use of technology and media, and to equip other ministries of the church to use digital and electronic media as a worship and outreach tool. This ministry not only provides the technical support required for our worship services, but also records various events, teachings and sermons, which are made available on DVD and for viewing at our web site. Do you have a natural gift for electronics, sound or video equipment? Or maybe you just have a strong desire to learn, along with a passion to serve the body of Christ? If you answered yes to any of these questions, then you are invited to join us! Call or write email for more information about how you can get involved. Opportunities to serve: One person is needed for each responsibility listed below at each and every scheduled weekend service, except those for the purpose of video taping. Those are done only during the 6.40 a.m. Friday morning service and special service. The camera operator works behind the cameras during services and acts as the eyes of the director. The director will communicate over headphones as to what he or she wants the camera to be doing. At this time, we have 2 Panasonic High-Definition professional cameras. The director is in charge of recording the worship service. He or she instructs the camera operators over headphones and chooses which camera will be recorded or sent to the screens during the service. This is done by watching monitors for each camera in the control room and using the ‘switcher’ to choose the camera wanted at the time. You will control the volume levels for all mics and instruments used on the stage mixed in the media booth or video control room. Located in the media booth, you will work on a computer and change lyrics, announcements etc. that are projected on the projection screens. Lighting Control – Located in the worship area in the media booth, you will control stage and house lighting. You can join the web team as a contributor to content by using your writing, editing or photography skills. We are using a “content management system” or “dashboard” that allows us to add content to the site without the need for coding or programming skills. If you have a digital camera, are familiar with sharing files online and are interested in taking pictures of people, we need you! We need pictures of church life, services and events taken on a regular basis. Graphic Designer – If you have a computer and are familiar with desktop publishing software like InDesign, Photoshop Elements or others that are similar for layout and image creation there are many ways your skills can help. There is a constant need to promote announcements and events through our web site, signage and other digital media. Video ministry (other than taping weekly services) – You can join the video team as a camera operator and/or editor for special productions. We are constantly recording events and testimonies or creating short videos for web site use or promotion of ministries. If you are already making home videos you have a head start, but if not experienced, just interested, let us know.